Amazon makes it easy. Some publishing platforms use too much jargon or have complex steps that take hours to complete. With Amazon, you can have your book published and making you sales within just a few hours. If you run into trouble, you can also post to the Kindle Boards, which are filled with helpful authors who want to give back to other writers. Amazon makes it free. Years ago if you wanted to self-publish your book, you had to pay a printing service to do it. That fee could range anywhere from several hundred dollars to several thousand (or more). Fortunately, Amazon leveled the playing field for everyone when they made their Kindle program free for any author. Even better, you control the price of your book. You get to decide how much your book is worth and what it sells for. Traditionally published authors don’t get to do this—they have to go with whatever price tag the publishing house decides to set. Amazon gives you exposure. The truth is that Amazon has one of the best algorithms out there. It’s constantly working to predict what their customers will love next, which means they’re always suggesting new books to readers. But in order to get Amazon to suggest your book, you’ll need to get a few reviews up. Reach out to 70-100 reviewers that read in your genre or on your subject matter. Offer them a free book in exchange for an honest review. Not every reviewer will have time to post about your book, but most authors get 10-20 reviews this way. When Amazon sees the reviews begin rolling in, their algorithms will go to work on your book’s behalf. 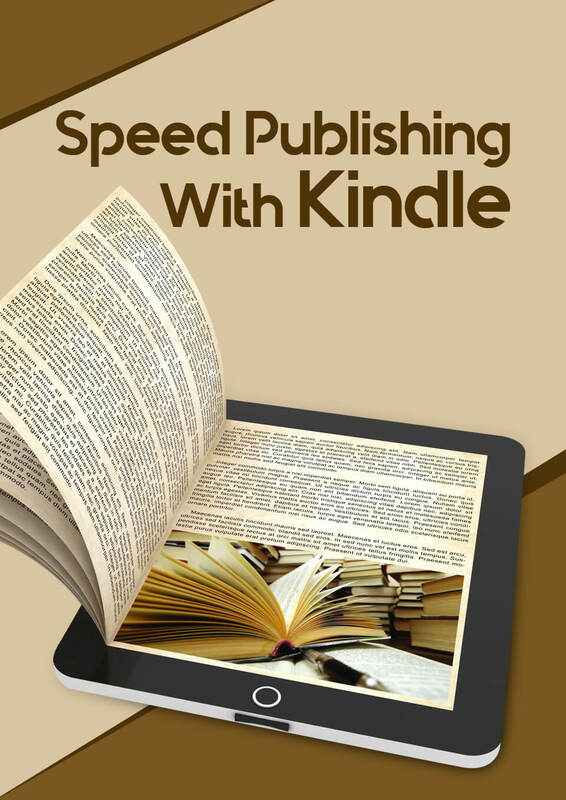 You can also choose to publish your book exclusively on Amazon’s Kindle platform. If you do that, you’ll get included in their special promotions of books, gaining you more exposure by potential readers. Even better, you can have a special sale or promotion period during this time, which can boost your book’s ranking. If you haven’t already, consider publishing your book through the Kindle program. 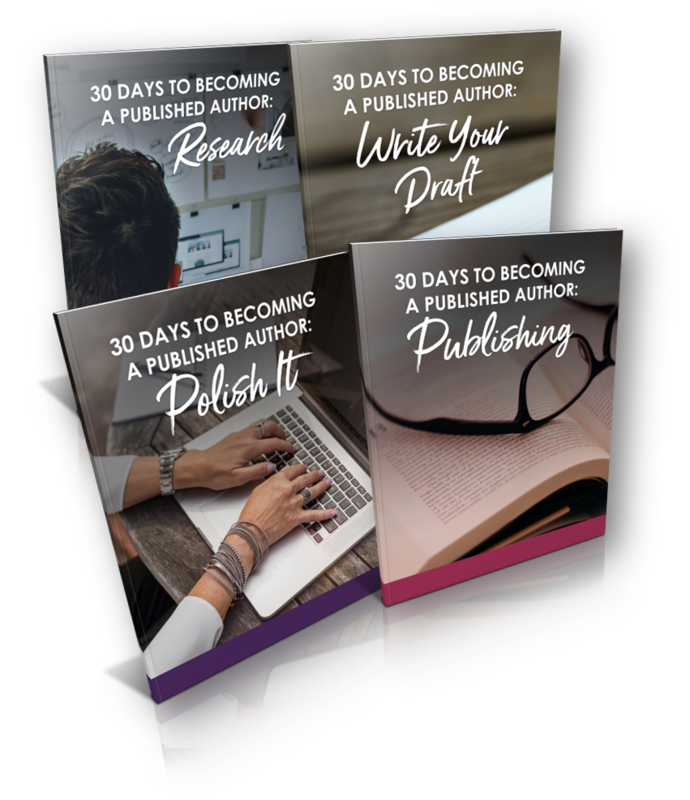 Your book will be more visible and you’ll still have all the perks of being a self-published author. 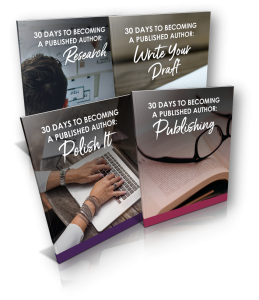 And if you have not yet published a book (but have one in you dying to come out, but are unsure of how to start), then get my free 4-week ecourse "30 Days To Becoming a Published Author". Prev Write Your Book Yourself Or Outsource It?